Simple Web experiences for knowledge and learning - Cycle Design Co. Cycle Design Co.Simple is the difference. 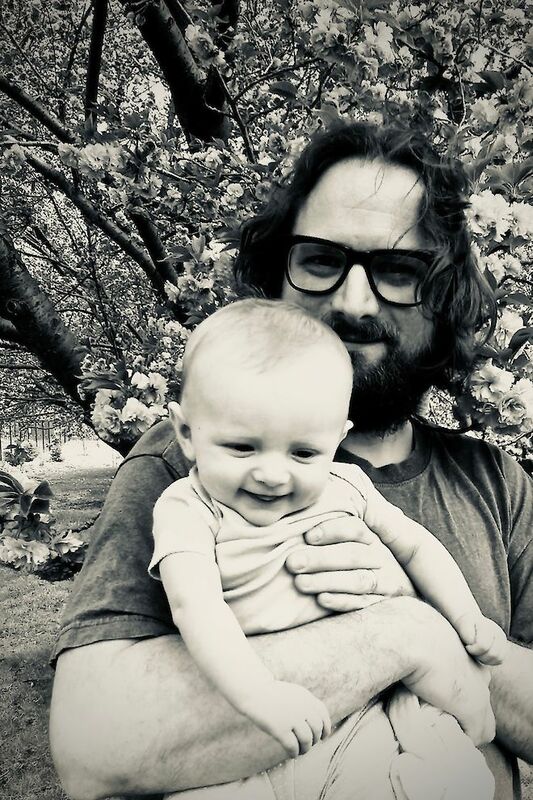 John Stephens is a Quaker Christian contemplative living in the Washington, D.C. area of northern Virginia with his wife Anita and their three children. I have 18 years experience working with industry-standard design technologies for the Web, including 11+ years designing and building accessible, elegant, and easy-to-use websites with a focus on custom content management needs. As a Quaker, I am committed to improving the work and theory of nonviolence. I graduated from Eastern Mennonite University in 2008 with a BA in Justice, Peace, and Conflict Studies, and I have spoken, taught, and led workshops for schools, faith communities, and a maximum security prison. As a designer, I work exclusively with thinkers and learning organizations who advance trust, ethics, and human flourishing through commerce and education. We craft simple Web experiences for knowledge and learning. Using your website should be like riding a bike: fast and easy. Your visitors will be able to hop on, find what they need, and take action. When steering your website, you need to be clear and focused: updating your site shouldn’t get in your way. When you log in to oversee and edit pages, you won’t be distracted by a snarl of complicated tools and features. Simple to update means your website will stay fresh without all the hassle. I work exclusively for learning teams and knowledge service professionals who sense there is a simpler way. Hi, I’m John. It’s great to meet you! Email us at “info” followed by “@cyclexo.com”.